During the month of October Hector Perla will be taking us through a very...different type of approach to the gospel. 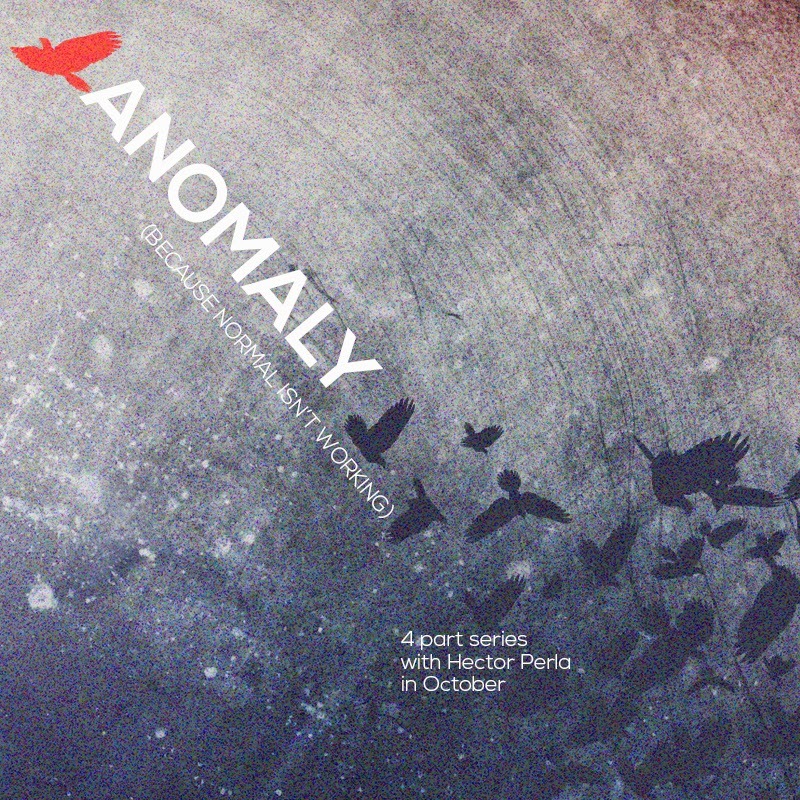 Anomaly will dare us to become different, abnormal, and an anomaly to the world. Having a normal life or becoming someone normal will no longer look as appealing. Because normal isn't working. a·nom·a·ly: 1. something that deviates from what is standard, normal, or expected. Let a friend know not to miss out on this blessing every Saturday morning in October at Arise.